Soon to hit the road with this 150cc. Just like the Yamaha F16 with a barbecue grill at the sides. I was thinking that motorcycles really evolve. With front diskbrake and drum at the back I think it needs the rear brake converted to diskbrakes. 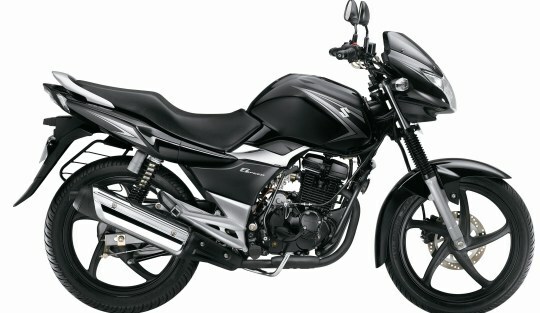 It wasn’t official yet for the Suzuki thunder R 150cc.